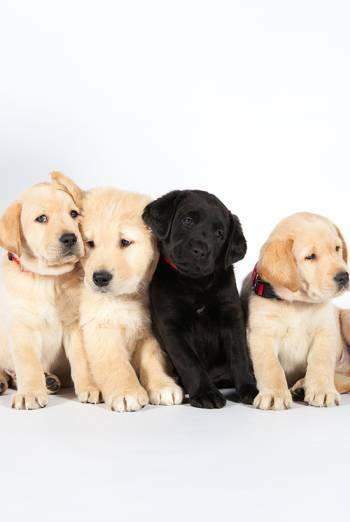 Synopsis: PICK OF THE LITTER is a US documentary which follows the stories of five Labrador puppies as they attempt to make the grade as guide dogs for the blind and partially-sighted. 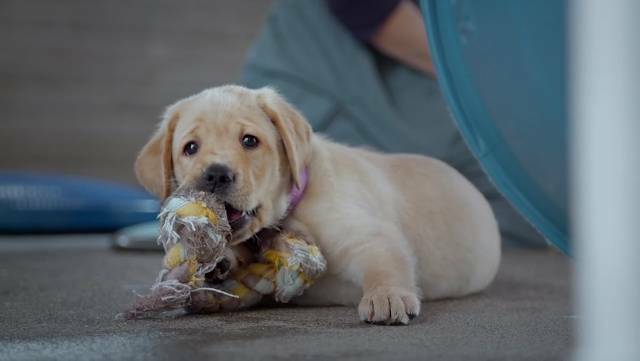 PICK OF THE LITTER is a US documentary which follows the stories of five Labrador puppies as they attempt to make the grade as guide dogs for the blind and partially-sighted. Infrequent, mild bad language used in an affectionate way towards a dog's behaviour. There are some mildly upsetting scenes as people are separated from dogs which they have been looking after and when blind and partially-sighted people speak about the impact a guide dog has on their lives.